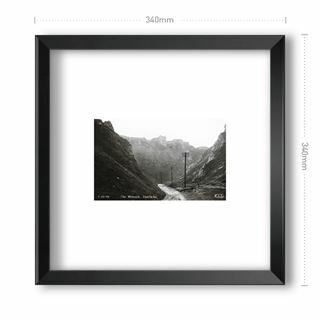 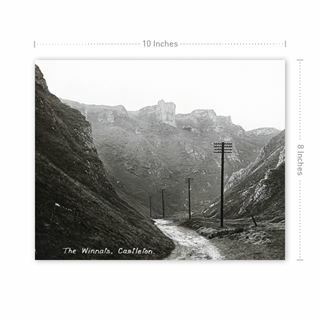 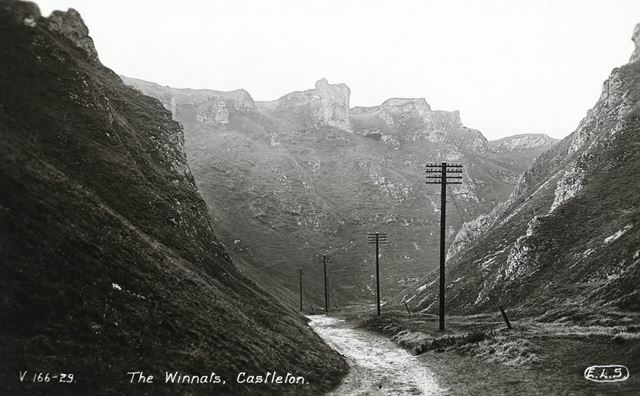 The Winnats, Castleton, c 1910 ? 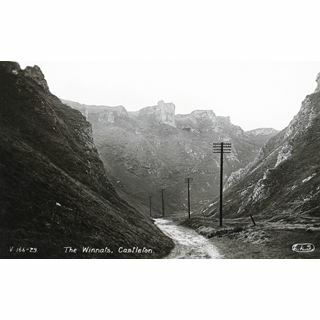 Looking west from the Castleton end. 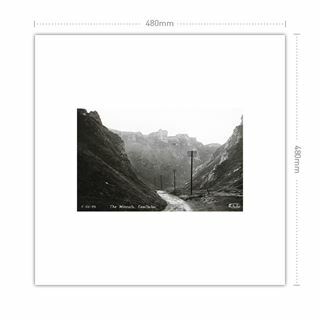 Taken from a commercial postcard produced by E L S (reference number V 166-29).